Hi, I’m Margaret Simek. 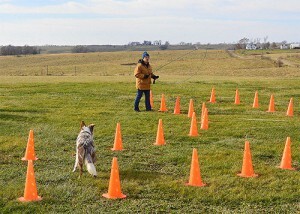 I’ve spent 30 years training dogs, and now training trainers as well. 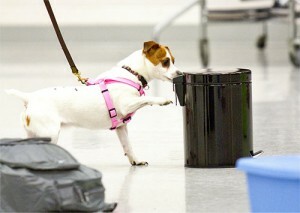 What I love most is helping to build effective dog-human teams. And nothing does that better than dog sports like competition obedience and Nosework and professional pet dog trainers working to improve the relationship between their human and canine clients..
Training should be effective. And training should be fun. 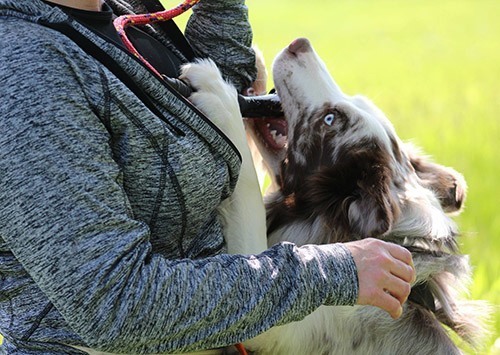 I specialize in using positive methods to achieve amazing dog training results—in the obedience ring, on the Nosework trail, on the agility field, and at home. I’d love to work with you to reach your training goals. Find the learning format perfect for you. 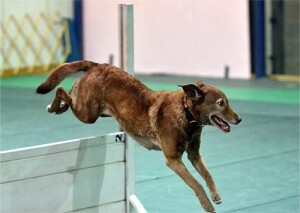 At One Happy Dog we offer a wide variety ways to start learning. From online courses and on-demand videos, to hands-on classes, seminars and camps; there’s bound to be a format to fit your needs. Happy training! Whether you’re a dog trainer new to sports or are highly experienced and looking to polish those last few rough spots, I’d love to help. Get quick tips from my on-demand videos or enjoy in-depth support through multi-week online courses in Nosework and Power Performance. 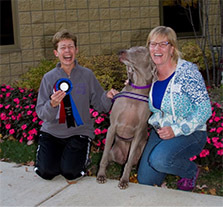 I’ve helped many hundreds of trainers reach high levels of competition success and personal satisfaction in dog sports like Nosework, agility, and obedience. There’s nothing more fun than training together—I hope to see you at my next sports seminar or camp! 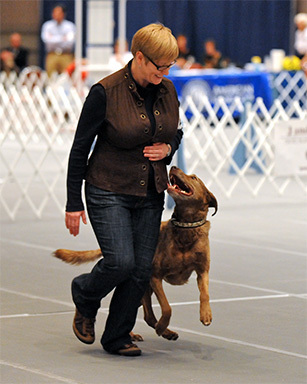 Want a little extra coaching on heeling, jumps, articles, odors or hides? Let’s work one-on-one in person or through private video review lessons. I also help local dog owners to solve everything from basic puppy problems to serious adult aggression issues—and all the fun stuff in-between. Tired of feeling isolated? Want a safe, supportive environment to explore tough cases, build the confidence to take on new behaviors, or just talk shop and continue pushing your skills? 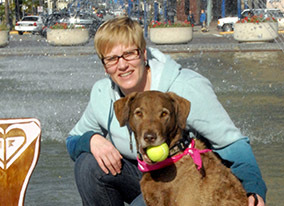 My unique, ongoing, small group Dog Trainer Mentoring Program is designed for you. “Our online classes with Margaret have given us the knowledge and skills for successful competition. Edge got to meet Margaret at our NW2 trial and you can see how much he loves training with her!